Last week we offered tips on how to decorate your student room to make it more homely, and while the internet offers an abundance of style tips and inspiration, where can you buy things without breaking the bank? We offer some ideas below. From bed linen to wall hangings to quirky knick knacks, IKEA is a one-stop shop for all your student needs. However a bit of planning will be needed in advance if you aim to buy bulky goods and bring them home on the bus. Check out here for advice on the best way to get to IKEA, which is located in north Dublin, about 45 mins away from Trinity College by bus. 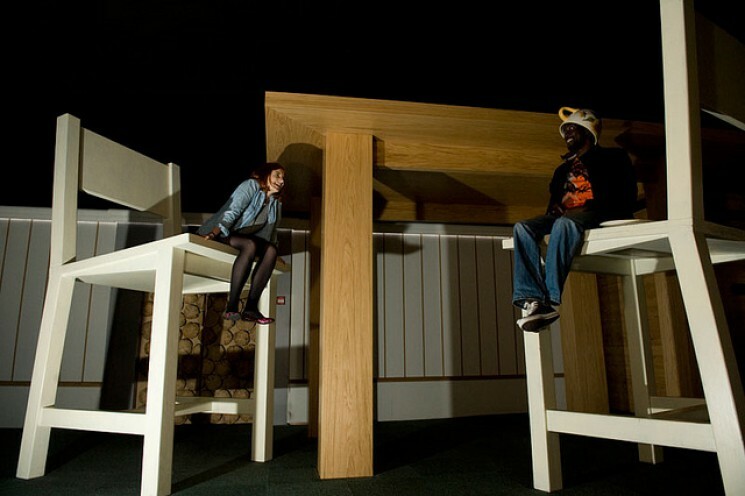 Located on Nassau Street and in the Stephen’s Green shopping centre, Tiger is often described as a mini-Ikea. It boasts a range of different decorations, handy organisational knick-knacks and quirky ornaments, all at affordable prices. Tiger is a great store to wander around and see what jumps out at you. While it’s less then 60 seconds away from Trinity, you can check out their website before you make a trip to see what they have. Many department stores, such as Dunnes, Tesco and Marks & Spencers to name a few, have specific homeware sections in their larger stores. Offering all sorts of kitchen, bedroom and general living room wares, these stores offer good quality goods at low prices. Even better, they are located throughout the City and are easy to get to. Stephens Green Shopping Centre and Henry Street are two great places to check out. Why limit yourself to what you can find in shops? As we suggested last week, sites such as Pinterest are a great way to find inspiration for decorating your room. So why not continue your search for decorations online? If you have specific ideas in mind, then sites such as Amazon or Ebay are great places search. If you’re not sure what you want, why not check our places such as Etsy and see what catches your eye. George’s Street Arcade, less than a 5 minute walk from Trinity College Dublin, is an enclosed Victorian market where you can enjoy ‘independent’ boutique shops and stalls ranging from trendy clothing, jewellery, funky music, collectable items, souvenirs and much more along with wonderful dining and food options. Take a look around and you may be able to find unique treasures for your room or home. Finally, marketplaces and second hand stores can be treasure troves for homely decorations. Did you know there is a book market in Temple Bar on the weekends? How about the Designer Market? Temple Bar, Dublin’s Cultural Quarter, is packed with markets at the weekend. Take a wander through the cobbled streets and hidden avenues and see what you can find amongst the stalls and second hand stores. Market days and times can be found here. It’s not always easy settling in as a student. It is hard feeling completely at home in a new place, especially when that place is a dorm room, or a bedroom in a house with 5 other people. Help is at hand however, as we compile a list of some student hacks and DIY touches you can use to settle into Dublin and make yourself at home. First things first, you have got to sort out your bed. It’s more than likely taking up a large amount of space in your room, so you might as well make it colourful and easy on the eyes. Ditch the drab monotones and choose colourful bed sheets which will complement the style of your room. Lighting is very important in student rooms. Fairy Lights and fake candles add a warm and inviting mood to your room. Equally getting coloured lamp shades (or draping coloured cloth over regular lamp shades) will help negate the harsh white lights often found in student apartments. As long as you remember to water them, flowers and plants are a lovely, easy way to bring life and colour to your room. If you’re simply not the gardener type and your plants are likely to die within days, invest in a cactus instead – they require zero maintenance! Equally, plenty of artificial flowers look quite real and can be bought from a variety of homeware stores. A potted plant or two will do wonders for your room. The walls in student accommodation are often neutral and bare. With repainting them not an option the next best thing is to cover over them up. Posters and photos are a great way to add a personal touch to your walls. Hang photos with pegs from a piece of string, or use some blu-tack so you don’t mark the walls. Stick up photos and memories from home and if something makes you smile, hang it up so you can always see it. If in doubt, just try and add colour. Whether it be through furnishings such as rugs and cushions, or simply colourful pictures, the more colour you add the more homely your room will feel. Paint some photo frames in vibrant colours and hang them on your wall. Or recycle some old jars and paint them in bright colours, leaving them on your shelves. Paint your hangers, shelves and furniture or cover them with colour tape and ribbons. ,l.
Lacking ideas? Try Pinterest and see what other people have done on the cheap to make their halls feel like home! 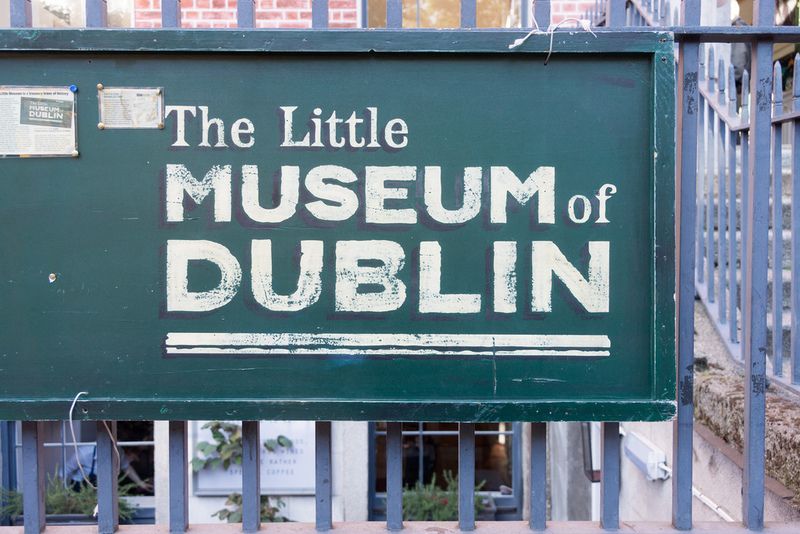 Fancy soaking up a bit of history and culture while you’re in Dublin? Why not visit one of the many museums and cultural exhibitions around the city. 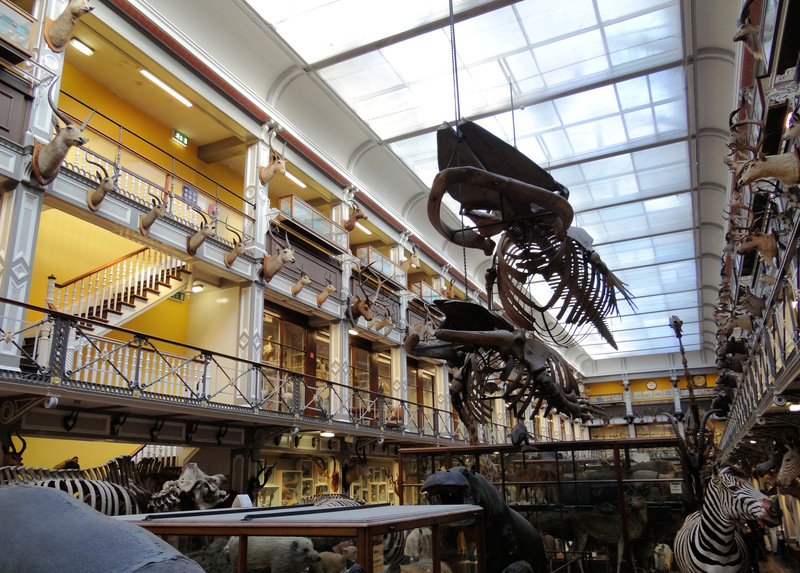 From Modern Art to Natural History to Leprechauns, Dublin has a lot to offer. Collins Barracks in Dublin City could be said to be the National Museum of Ireland’s largest artefact, having had a unique history all of its own in another life. Collins Barracks has been completely renovated and restored to become the National Museum of Decorative Arts and History, charting Ireland’s economic, social, political and military progress through the ages. 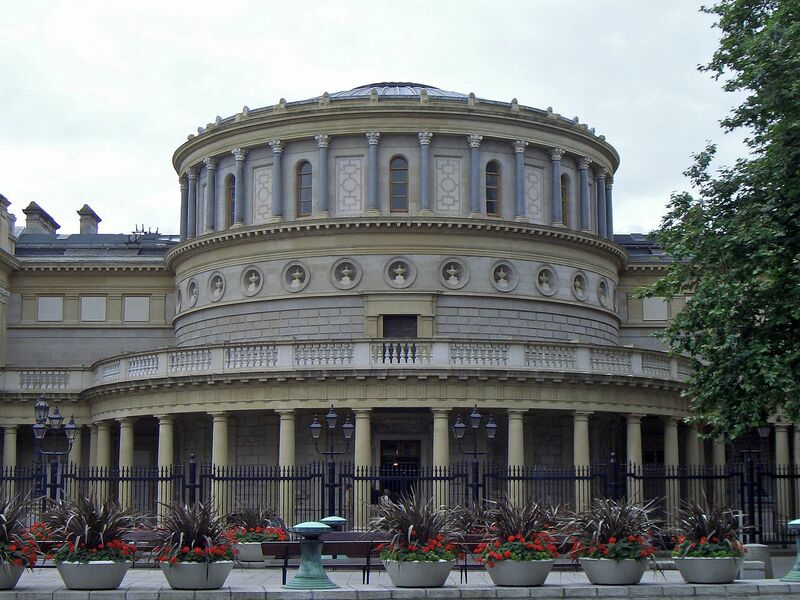 Dublin City has a lot to offer in terms of cinemas and movie theatres. From the latest blockbusters to foreign language films, Dublin has it all on show, as long as you know where to look. David lists five cinemas in the city centre that all movie lovers should check out. 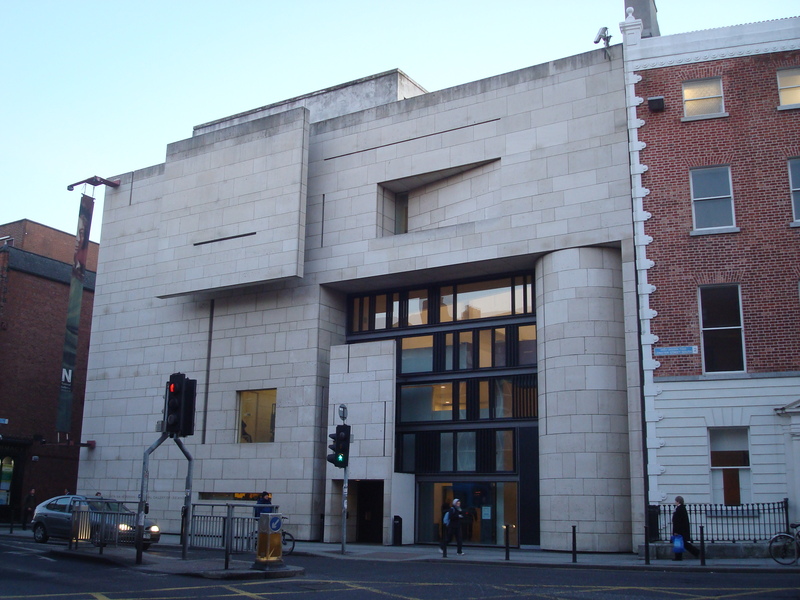 Located right beside Trinity College, though easy to miss (walk out of Front Arch and turn right), the Screen Cinema is known for its mix of modern films and older classics. The Screen is Dublin’s longest running art house cinema with the cinema’s proximity to Trinity College attracting a young, arty student crowd. There are the obvious Hollywood blockbusters on show here, but the Screen regularly sneaks a good deal of foreign language films and childhood favourites onto its two screen. It has special offers on Thursday nights where tickets are only €5. Check out what’s playing there now. Situated right on O’Connell Street, the Savoy Cinema is Dublin’s oldest working cinema. Built in 1929, the Savoy is full of atmosphere, from the spacious wood-panelled foyer to the upstairs lobby. The Savoy regularly plays host to the glamorous film premieres of Ireland. It shows a large variety of the latest hollywood films in its seven screens. Check out what’s on here. 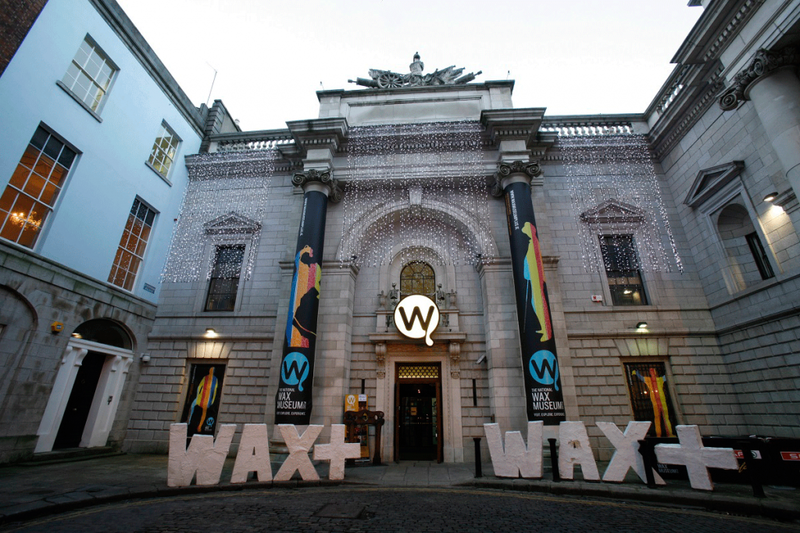 The largest multiplex cinema in Dublin’s city centre boasts 17 screens and an IMAX screen. Based on Parnell Street, Cineworld shows a wide range of Irish and international films with all the big blockbusters coming through its screens. It boasts a large selection of Box office treats and sweets. Cineworld has everything you need to enjoy a trip to the movies. Check out what’s showing here. Situated slightly outside the city centre, on the Rathmines road, the Rathmines Omniplex Cinema (previously the Swan Cinema) is a newly renovated complex with five screens showing the latest big blockbusters. All the screens have reclining seats with ample leg space and totally unrestricted views. Only a 20 minute walk from Trinity College (or 10 mins on the bus) the cinema is surrounded by a host of restaurants and pubs so you can extend your night out. Check out what’s on now. Possibly the most colourful cinema in all of Dublin, the Light House Cinema is a specialist, art house cinema committed to programming the best Irish and international films. It’s eclectic schedule includes feature films, shorts, classics, foreign language and animated films, feature length documentaries, inventive special events and festivals. Located in the up and coming Smithfield quarter north of the River Liffey, the Lighthouse champions independent world cinema and offbeat Irish productions. The brand new, high tech building features four screens and has the some of the comfiest, and colourful, seats in Dublin. Check out what’s on here.